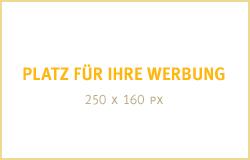 The Idar-Oberstein speciality fair for gemstones, pearls, jewellery and equipment not only reflects current trends, but also sets new ones. After all, the most important market players in the sector will come together here from 28 September to 1 October. The range of gemstones matching the trends in fashion is always extensive at the INTERGEM. Paraibas from Brazil feature electric-tropical blue hues, as well as being available in a broad palette of colours, including fuchsia and violet, with a wide spectrum of blue and green shades. Paraibas from Mozambique feature a more sky-blue colour. 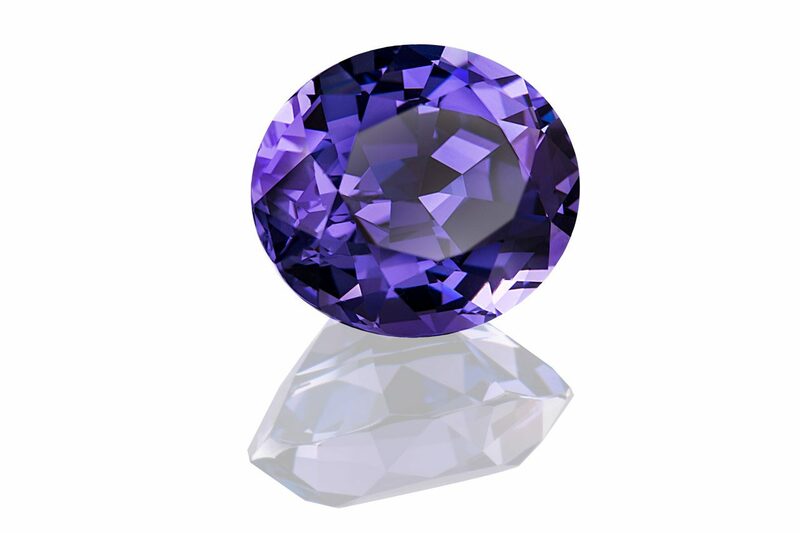 Nicole Ripp, Managing Director of Groh + Ripp, also offers exquisite gemstones to match the trends: “The new Pantone colours in particular are certainly a topic – the colour of the year is Ultra Violet. 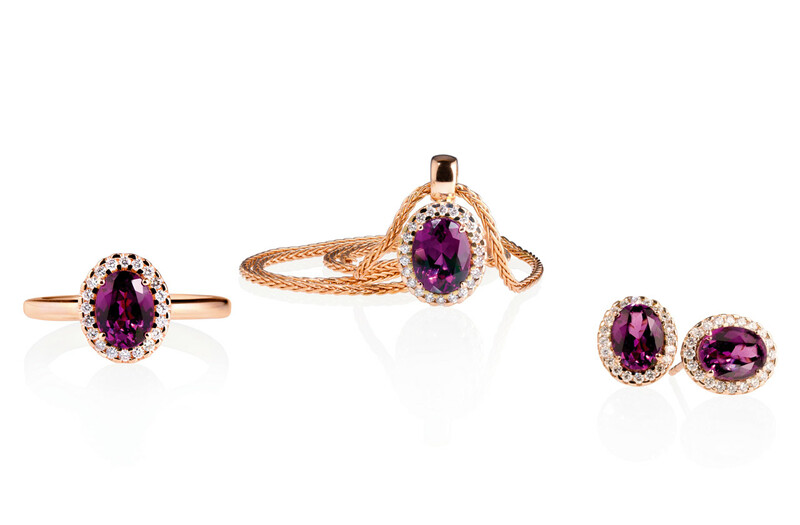 This is a dramatic shade of purple that expresses originality, inventiveness and visionary thinking,” the gemmologist says. 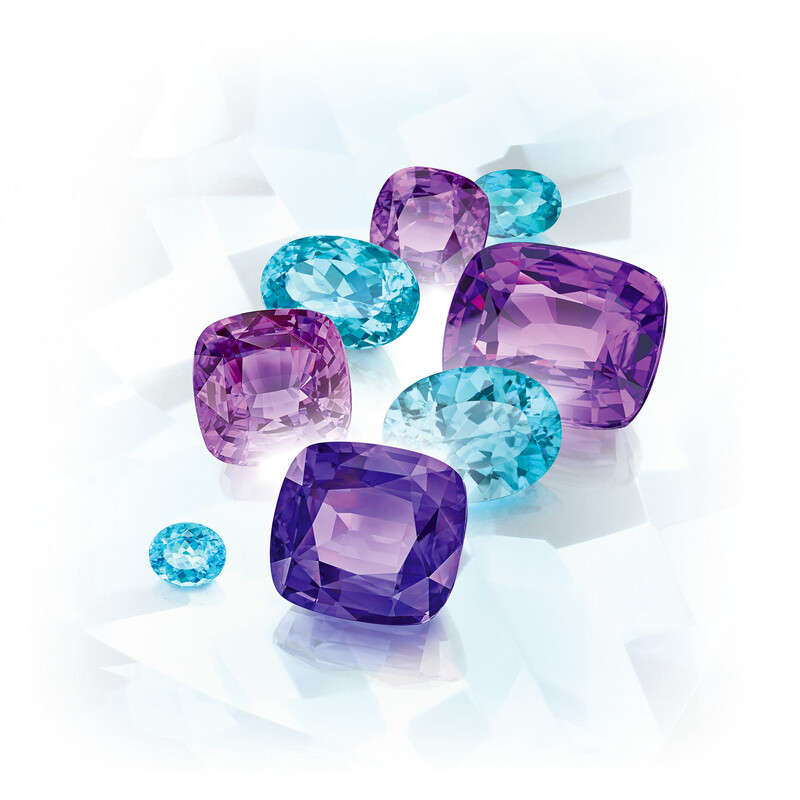 “Stones featuring this colour are amethyst, spinel, ametrine, tanzanite, kunzite and sapphire.” Paraibas in all sought-after colour nuances are also one of the major strengths of the family-run company. 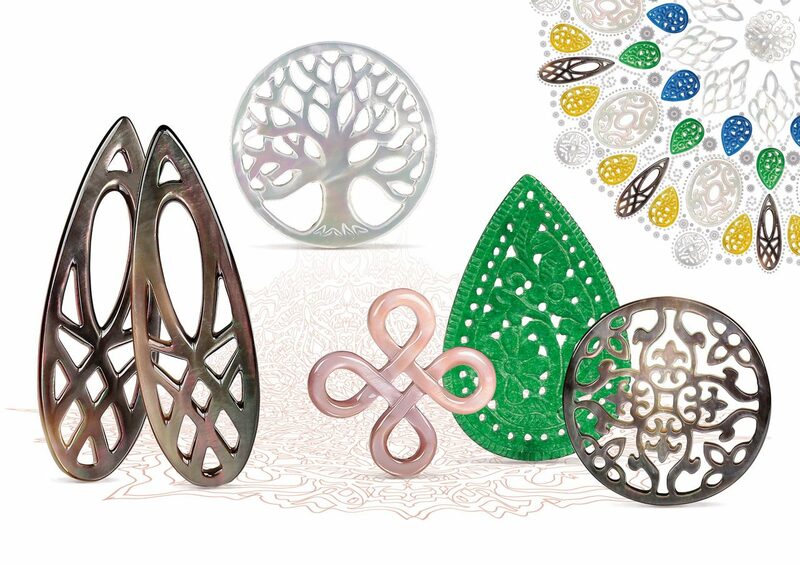 Albert Ruppenthal, proprietor of the eponymous company in Idar-Oberstein, reports on a further trend: “Our mother-of-pearl and onyx mandalas are currently very popular with goldsmiths.” A further speciality in Idar-Oberstein is jewellery tailored to customer specifications, such as that offered by the company Pauly The Art of Carving. 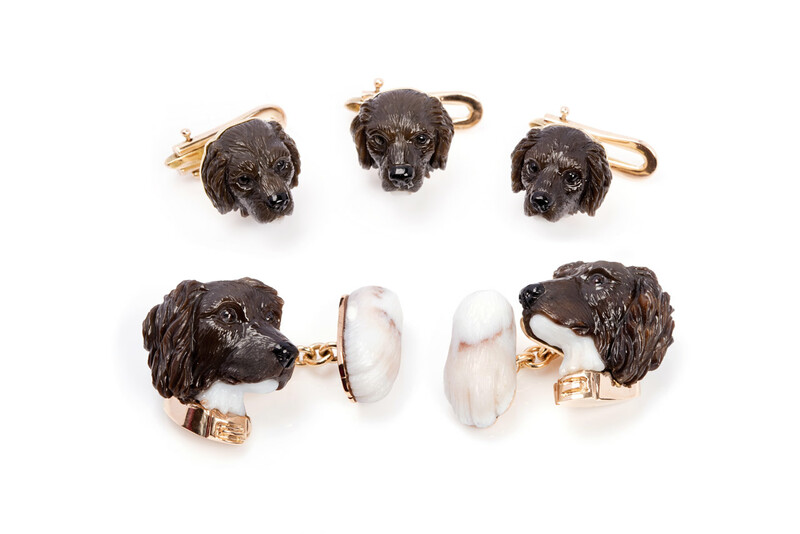 “One Idar-Oberstein trend is luxury cuff-links and tuxedo sets,” says Florian Pauly. 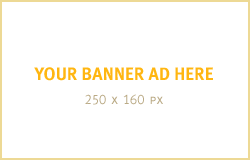 “These items are tailored to the requests of the customers. New finds, rare individual stones, innovative jewellery designs, news of the latest developments: At the INTERGEM 2018 from September 28 to October 1 visitors can find numerous ideas, information and inspirations.